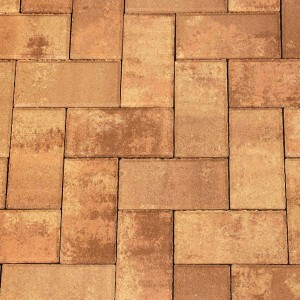 Nicolock Holland Stone pavers combine the timelessness of traditional brick with the durability of concrete and can be installed in a variety of patterns adding simplicity and elegance to any landscape setting. 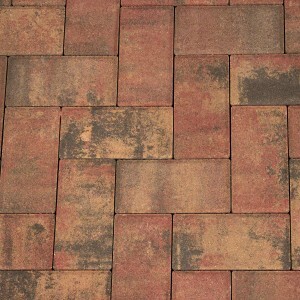 Our variety of stocked colors and blends will coordinate with virtually any outdoor décor while our exclusive pastel colors and blends will keep your paved area cooler. 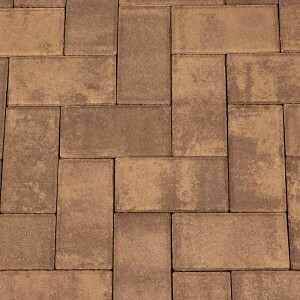 No need to get “hot feet” when relaxing on your pool deck or patio. 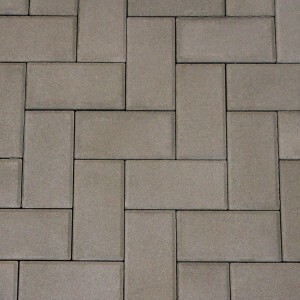 Holland Stone is available with spacers and without spacers. 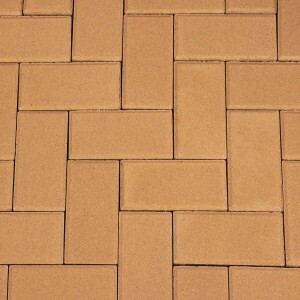 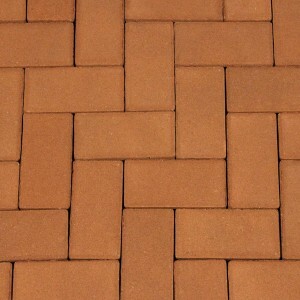 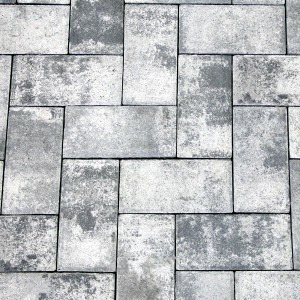 Holland Stone without spacers is ideal for applications where the side of the paver will be exposed. 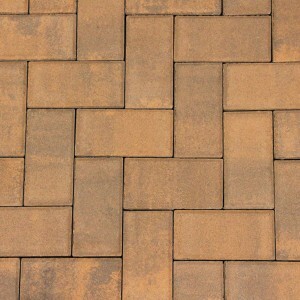 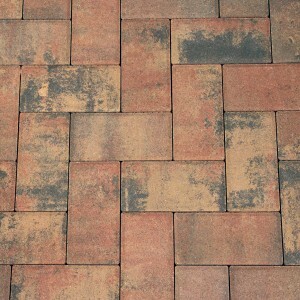 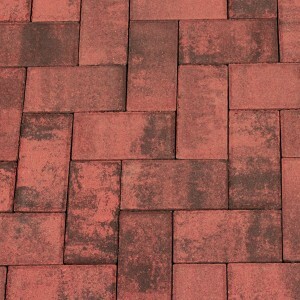 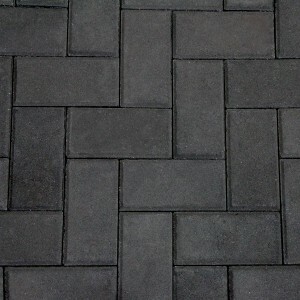 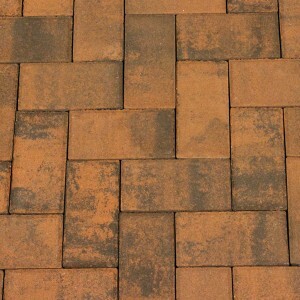 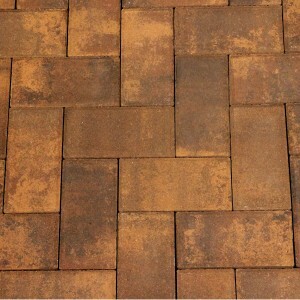 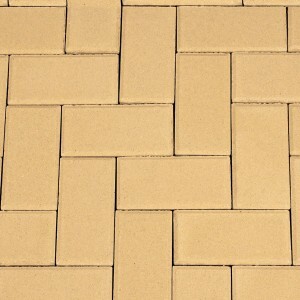 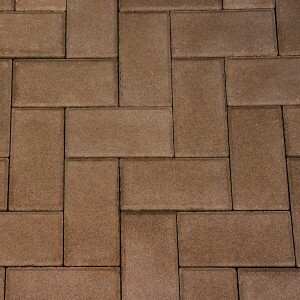 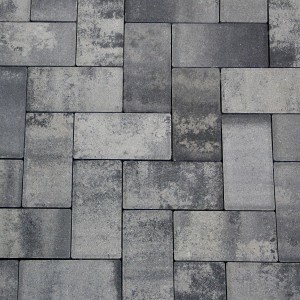 Holland Stone without spacers does not have a Paver-Shield finish. 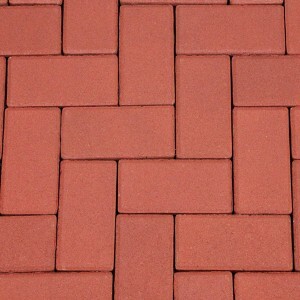 * Colors by special order only.